If you like lawn bowls and particularly if you are interested in having a try without making a commitment, it seems you are spoilt for choice in the KT4 area. 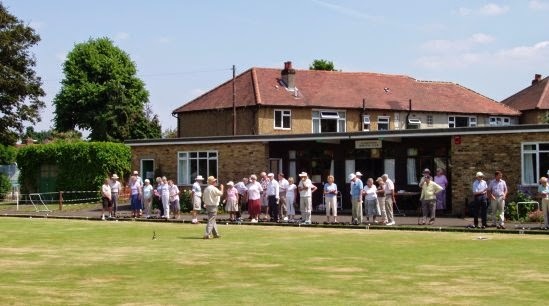 In addition to the Auriol Bowling Club open days, Cuddington Bowling Club is also offering two open days so the bowling-curious can go along and see what it's all about. 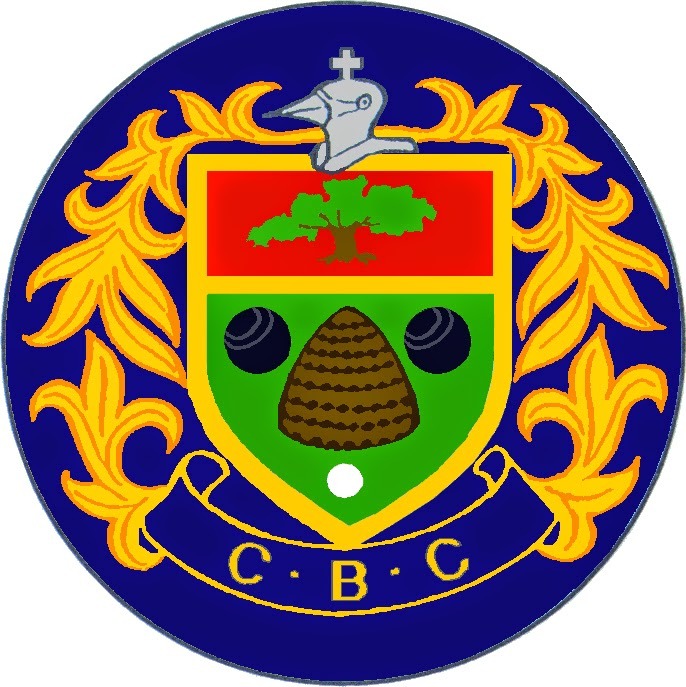 Cuddington is offering free expert coaching, a nice club house, refreshments and the opportunity to join the club if you so wish (or not) but why not go and find out what it's all about? Their two open days are Wednesday 14th May from 11am until 2pm and also on Sunday 8th June between 11am and 5 pm. Just turn up!